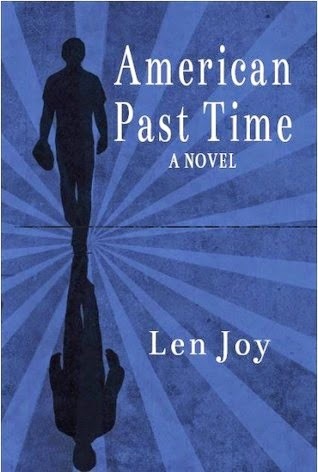 Words in Place: Talking with Len Joy about his novel, "American Past Time"
Talking with Len Joy about his novel, "American Past Time"
Len Joy’s first novel, American Past Time was released April 19, 2014 by Hark! New Era Publishing. 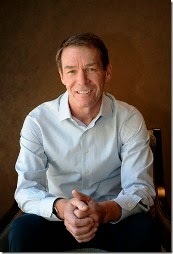 He is the author of two short fiction collections, Casualties and Survivors. His work has appeared in FWRICTION:Review, The Journal of Compressed CreativeArts, Johnny America, Specter Magazine, Annalemma, Washington Pastime, Hobart, and Pindeldyboz. He is a competitive age-group triathlete. In June 2012 he completed his first (and probably only) Ironman at Coeur d’Alene, Idaho. Gay Degani: Your debut novel, American Past Time, is set in the middle of America (Missouri) in the middle of the twentieth century. Can you talk about what drew you to this era? Which came first, the All-American sport of baseball or the time frame? 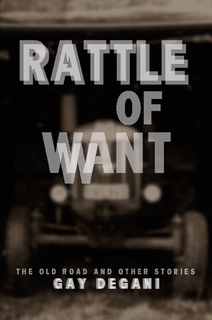 Len Joy: The novel has a twenty year arc, and it covers the most tumultuous decades of the post-war era. 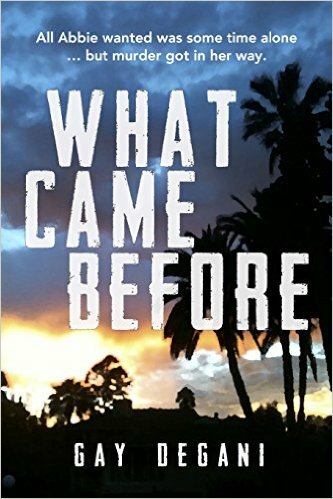 The civil rights movement, the space program and finally the war in Vietnam are all part of the environment in which the novel plays out. I wanted to write a story about what happens to a man and his family after the cheering stops. What happens when the hometown hero becomes just another guy punching a clock? What happens when our hero loses the respect of the son who thought he was perfect? I knew I wanted to weave into the story, the history of the times in which I grew up. And I chose a small town setting because, in my experience, it is much harder to be anonymous in a small town. Everyone knows your story. That can be great when you’re the hero, and it can be tough when you fall off the pedestal. I’ve always loved sports, and I have an appreciation for the perhaps undeserved attention young athletes receive if they are really good at what they do. In this era, baseball, more than football or basketball, was truly America’s pastime. That’s probably not true today. The Midwest locale, the small town setting, and the baseball action all provided what I felt was the appropriate backdrop for what is a quintessentially American story. GD: These are all very conscious decisions to create a “quintessentially American story” and that’s what you’ve done. Baseball also seems like the perfect sport for that era. You say you wanted to explore what happens to “a man and his family after the cheering stops.” Why did you focus on this idea? LJ: Many of us when we are young think we know what we want. We have dreams we pursue and we make decisions aimed at achieving our goals. We choose a path and if we don’t realize our dream, we just have to deal with it. How we deal with it can affect not just us, but our entire family. I was interested particularly in how a “failure” can affect the relationship between a father and a son and between a husband and wife. I had a great relationship with my father. With both my parents. They were always there for me. They let me grow up and make my own mistakes, but I knew that they would always be there for me. I try to be that kind of parent to my children. Similarly, I think I’ve had a good relationship with my wife. She’s hung in there for forty years so I must be doing something right. In playing that game of “What’s the worst thing that can happen?” for me, the idea of losing the respect of your children and your wife had to be at the top of the list. I wanted to explore that. How does someone deal with that kind of loss? Most of us watch pageantry like the Olympics. It’s fun to celebrate the winners. Some have great stories, but for everyone up on the podium, there are hundreds who weren’t quite good enough or lucky enough. I wanted to tell a story about one of those folks who didn’t quite make it. GD: You seem to have a stable life, strong relationships with the people that matter, which led you to approach this novel with the question “what am I afraid of?” The stability also makes me curious about your writing journey, when did you start, what made you want to write, what has stood in your way. LJ: I had some writing aspirations from an early age. I can remember I asked my mom to sign me up for a summer school writing course when I was in 6th grade and that was an unusual request because I would normally spend every day at the park or at the lake. I took a lot of grief from my buddies for voluntarily going to school in the summer. When I went off to college I still had this inclination that I would be a writer. I don’t think it was the burning desire I see in many younger writers today. Maybe more than anything I liked the “idea” of being a writer. Anyway, I became an English major, but in my second semester I had one of my papers harshly critiqued (rightly so) by my professor and that criticism convinced me I didn’t have what it took to be a writer so I shifted my major to Economics and eventually went on to business school. Thirty years later, after that aborted start, I got a mass mailing solicitation to take a creative writing course at the University of Chicago’s Graham School for continuing education. I enjoyed the course, found I had toughened up enough to accept helpful criticism, and I kept at it. That was ten years ago. Every summer from then on I went to a summer workshop. I started with the Iowa Festival (which I loved; great location, people, instructors; no pretensions;) and later on Tin House, Squaw Valley, Skidmore, Norman Mailer, Sewanee and last year, Bread Loaf. 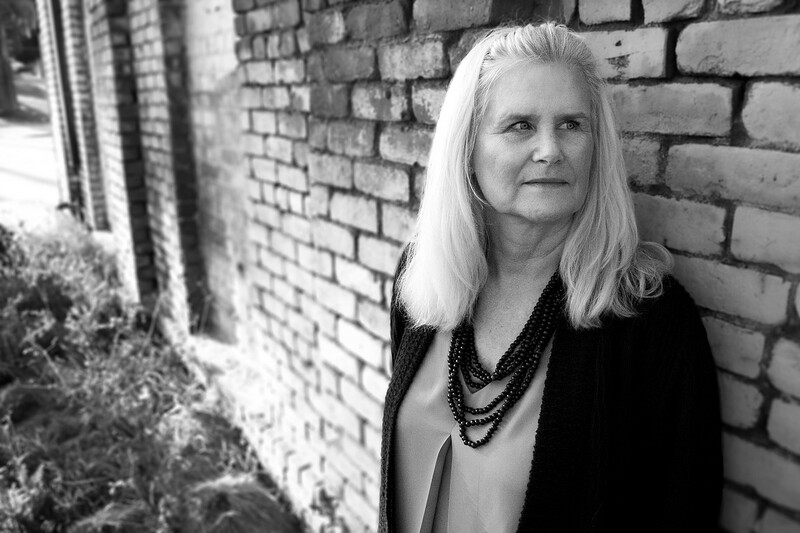 The advantage of trying to become a writer later in life is that for me I was financially stable and I could devote more or less full-time to the effort. The disadvantage, of course, is that I don’t have decades to figure it out. Another advantage is that during my business career (I owned an engine remanufacturing company). I had to endure rejection from customers as well as challenges from suppliers, employees and the always helpful government agencies. After that experience the rejections from literary magazines, agents, and the occasional snarky comments during workshops just don’t bother me that much. However, one lesson I learned when I was a sensitive teenager was that it is important when we critique others to be sensitive to their feelings. We need to be honest in our feedback, but we have don’t have to be harsh or cruel. GD: What authors or works have influence your writing over the years? LJ: Hemingway and Fitzgerald were influences. I read most of their novels in my early twenties before I had serious writerly aspirations. Both of them had clean, spare styles, and they told engaging stories that transported me and kept me turning the page. John Updike’s Rabbit books were also a major influence. He created a flawed character that I cared about. Each of those four novels came out at about ten-year intervals, and it was fascinating to follow the exploits of the characters as they aged. I’ve loved everything I’ve read from Russell Banks. I don’t know if he has influenced me, but he has certainly impressed me. I haven’t loved everything Joyce Carol Oates has written, but that’s because she’s written so much: forty plus novels, a ton of essays, reviews, and short stories. Her short story “Where are you going, where have you been?” gives me a chill every time I read it. It is also my candidate for the worse movie adaptation of all time. I would love to write a novel half as good as The Last Picture Show by Larry McMurtry, my candidate for the best film adaptation of all time. I watched that film at least half dozen times when I was in college, although that may have been because of the scene where Cybil Shepherd strips on the diving board. Elmore Leonard is also one of my favorites. I aspire to someday write with as much transparency as he was able to achieve in his stories. He never got in the way of his characters or the action.